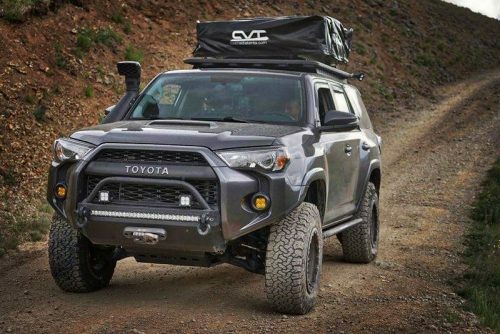 We’re proud to introduce our new high clearance side protection that will BOLT ON TO ANY existing Southern Style OffRoad Slimline 4R Hybrid. 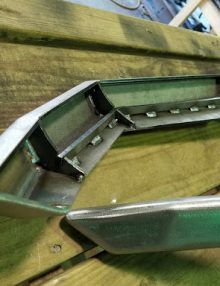 They will come powder coated matte black to match all of our Slimlines with all mounting hardware and instructions for a simple afternoon installation. 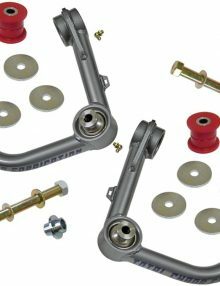 Made of all 3/16″ steel with gussets throughout, these provide great protection and way more clearance. 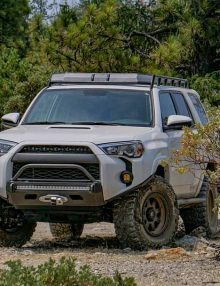 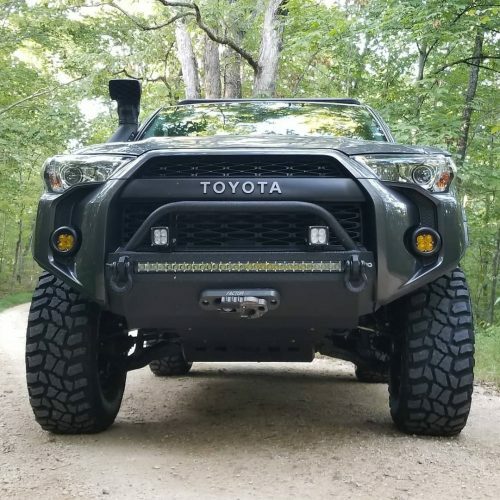 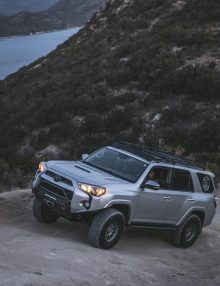 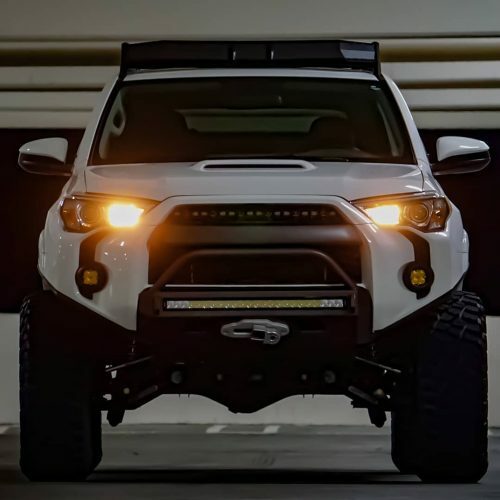 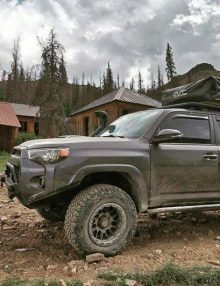 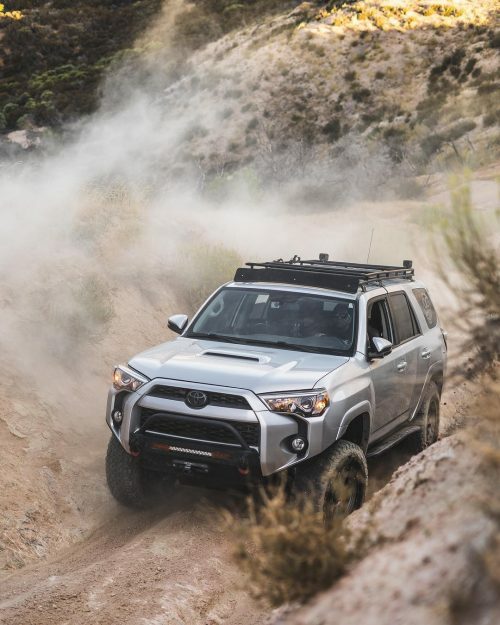 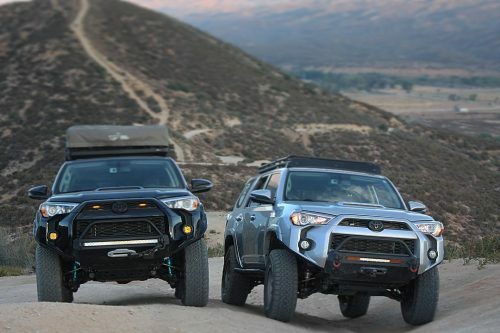 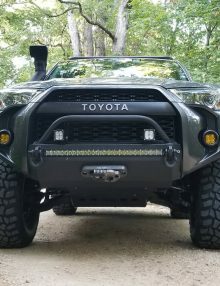 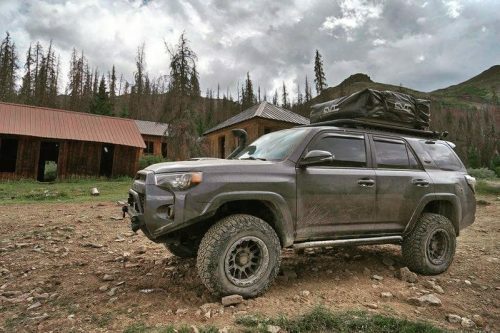 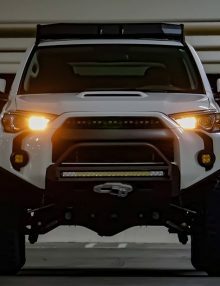 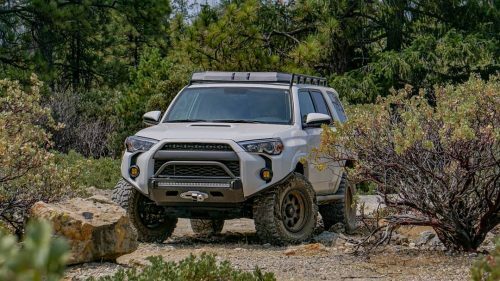 Keep the styling that led you to buy your 14+ 4Runner while gaining about 19″ of additional clearance at the front tires where you need it most. 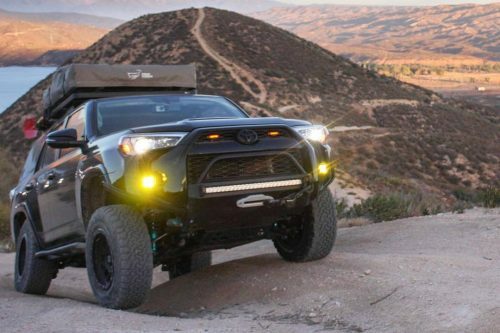 Install can be done with the Slimline Hybrid on your truck. 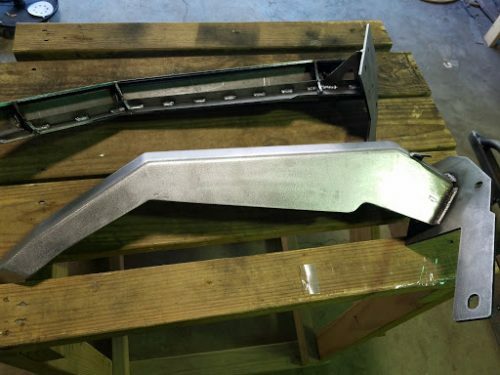 If ordered with a Bare Metal 4R Slimline, Stage 2 will ship Bare Metal. 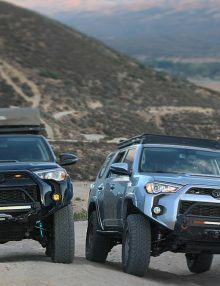 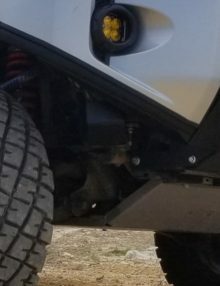 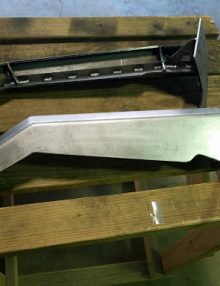 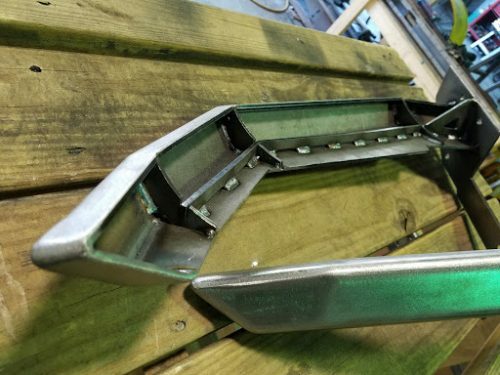 The Stage 2 will not work with other manufacturers version of the slimline hybrid bumper. 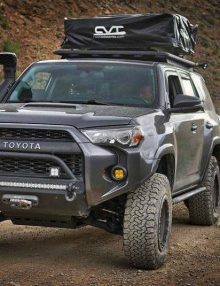 We’re proud to introduce our new high clearance side protection that will BOLT ON TO ANY existing Southern Style OffRoad Slimline 4R Hybrid. 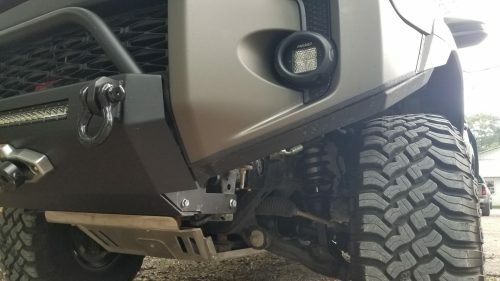 They will come powder coated matte black to match all of our Slimlines already on customer trucks with all mounting hardware and instructions for a simple afternoon installation. 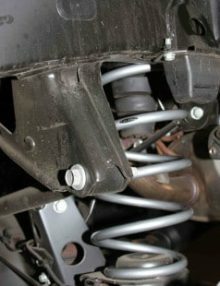 If ordered with a Bare Metal 4R Slimline, Stage 2 will ship Bare Metal. 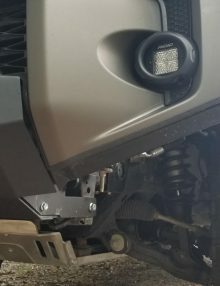 Install can be done with the Slimline Hybrid on your truck. Keep the styling that led you to buy your 14+ 4Runner while gaining about 19″ of additional clearance at the front tires where you need it most. 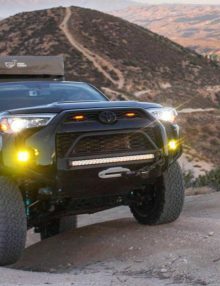 The Stage 2 will not work with other manufacturers version of the slimline hybrid bumper.